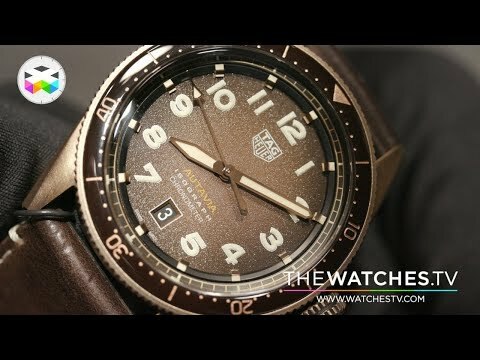 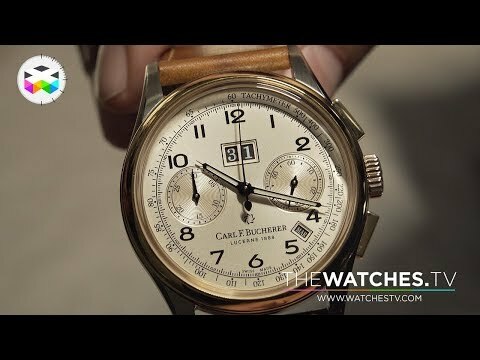 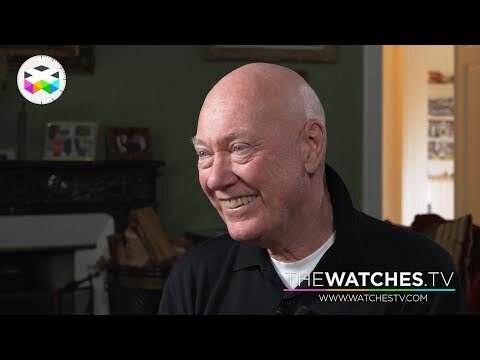 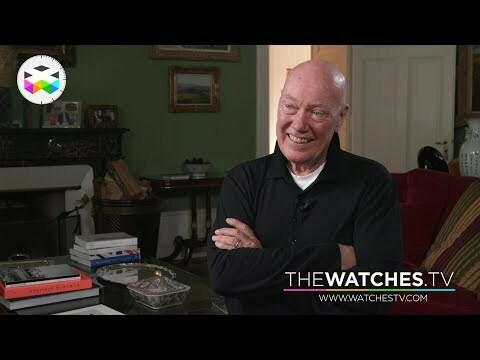 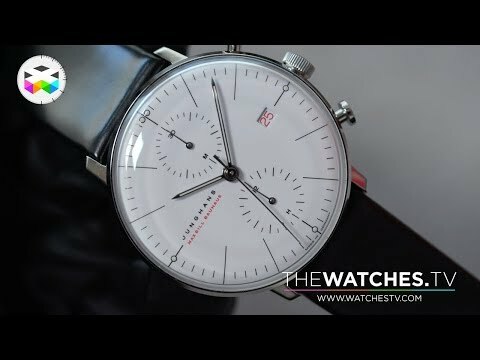 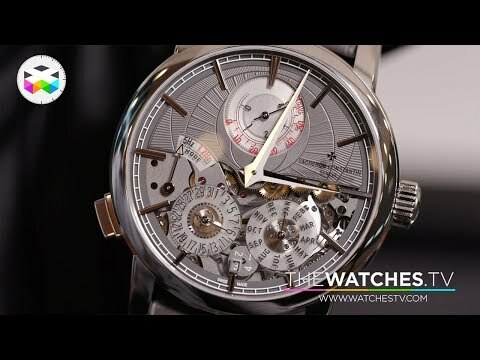 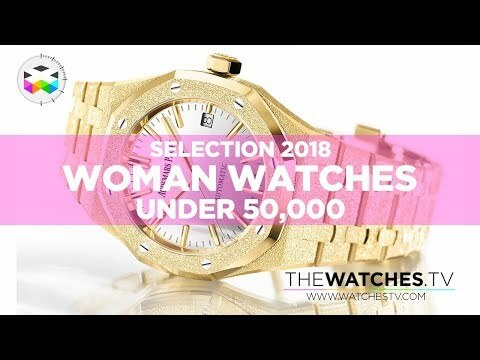 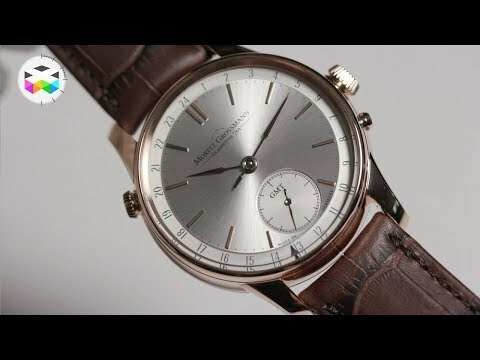 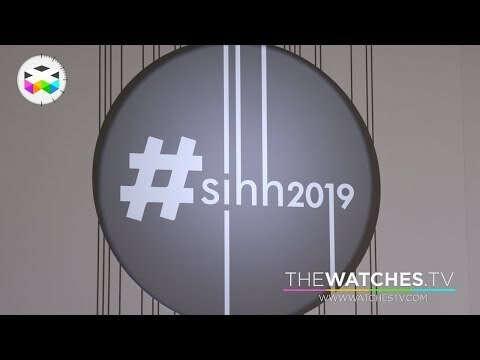 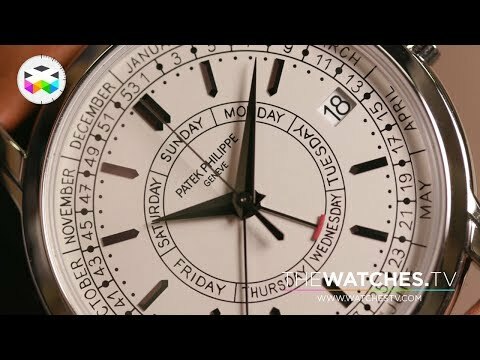 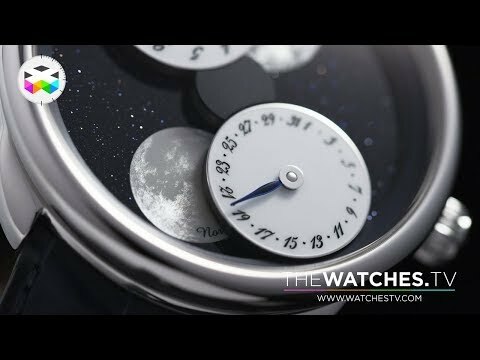 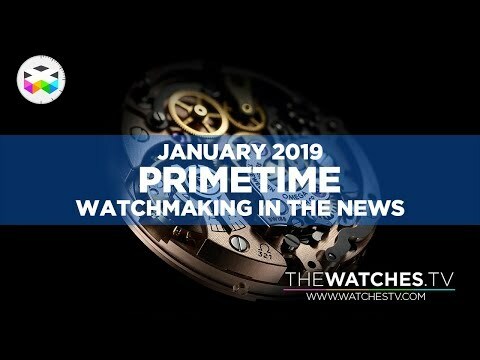 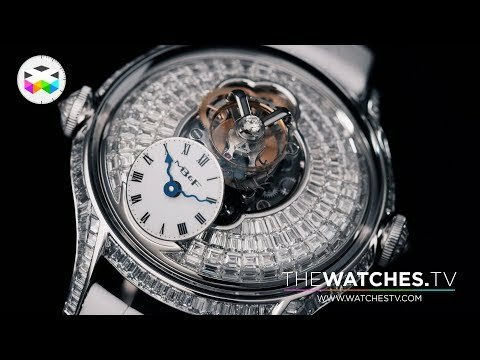 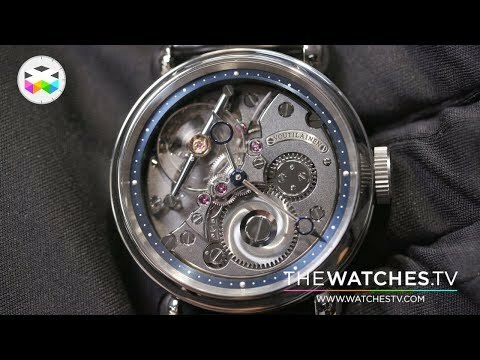 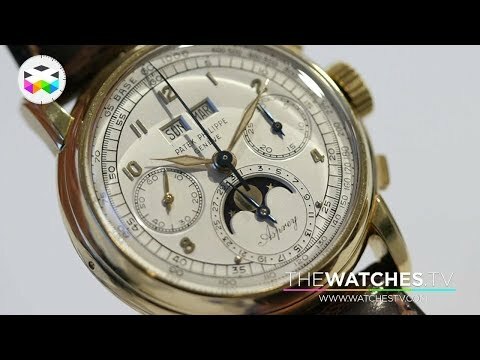 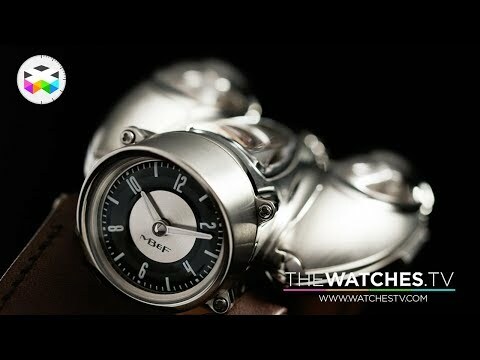 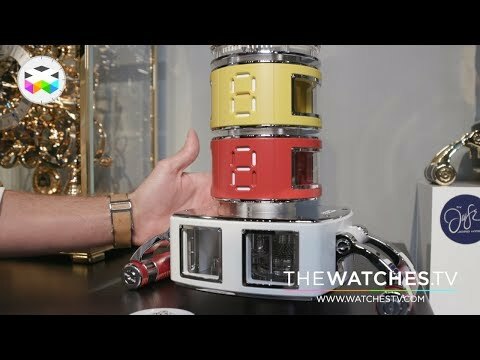 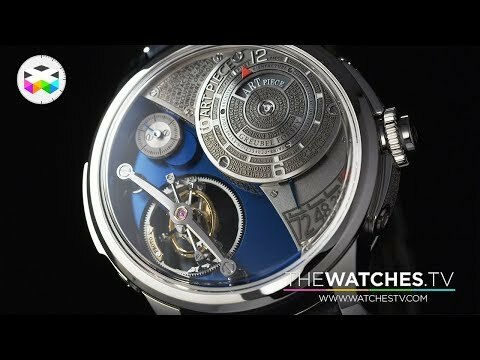 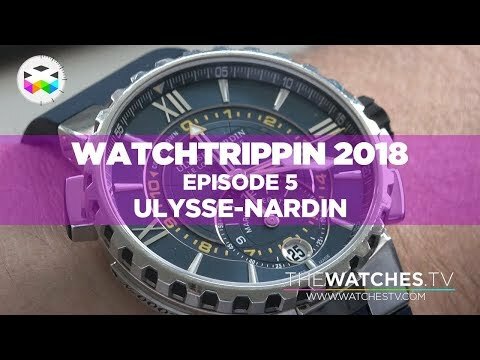 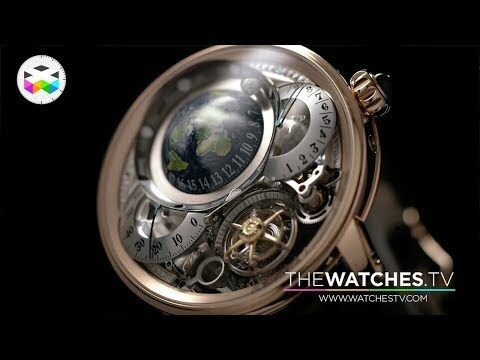 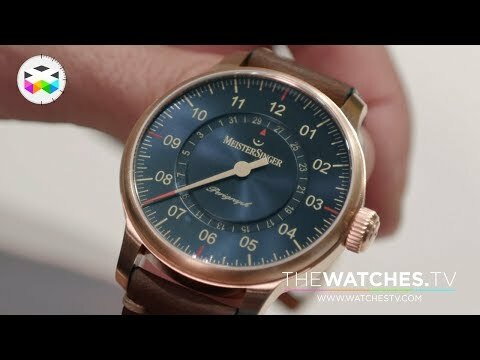 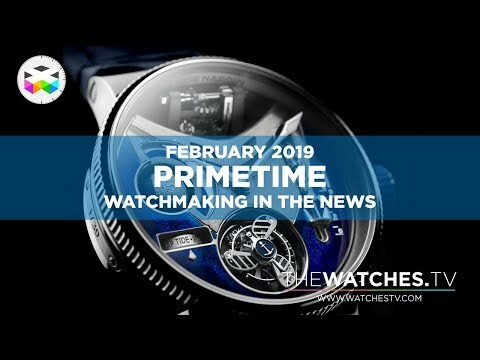 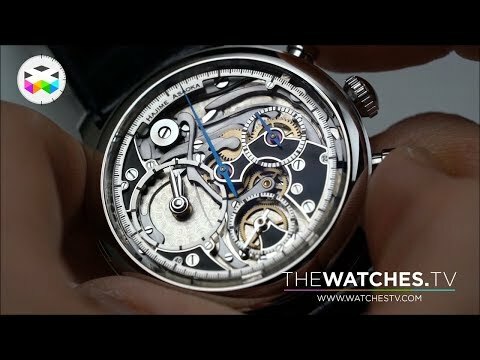 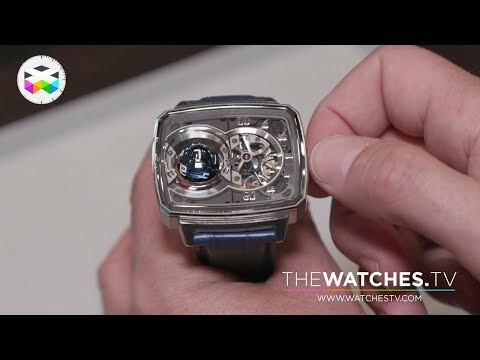 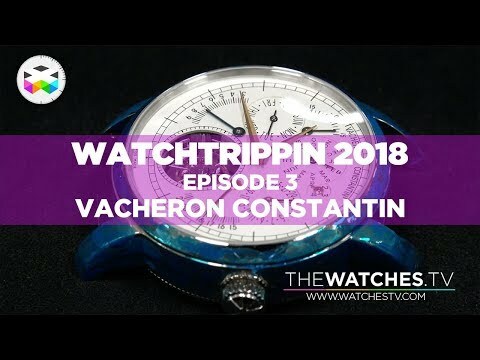 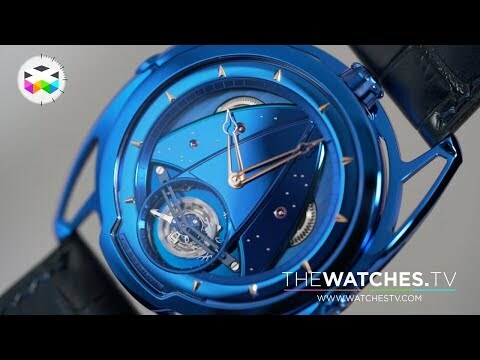 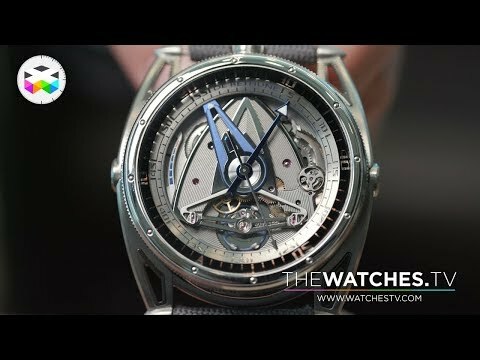 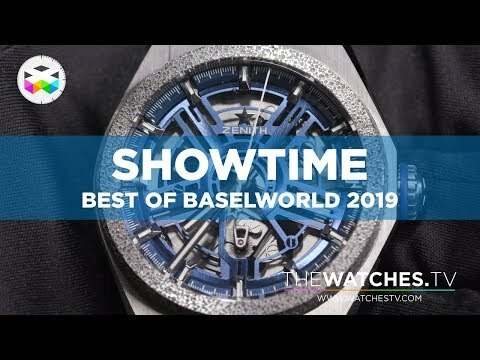 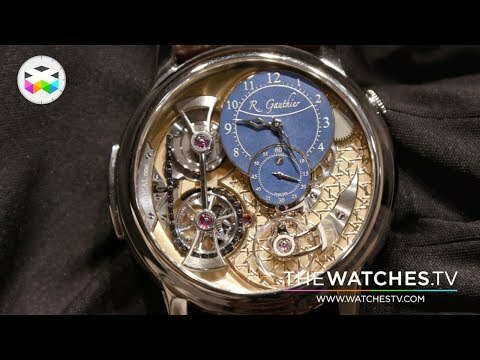 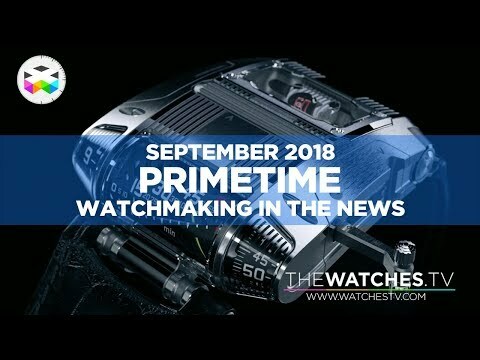 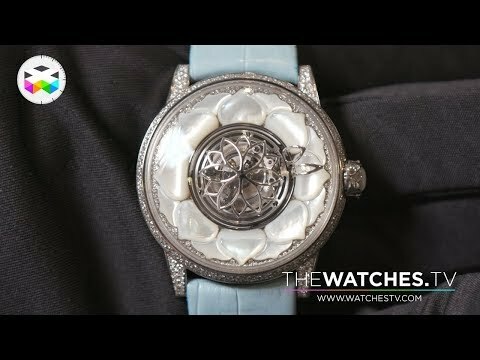 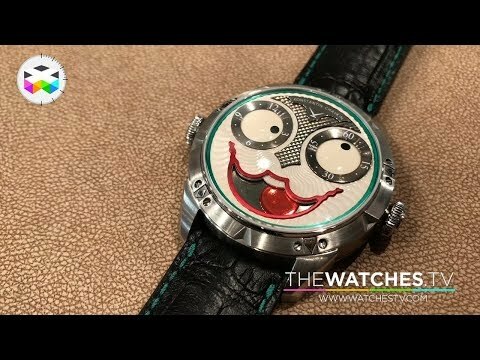 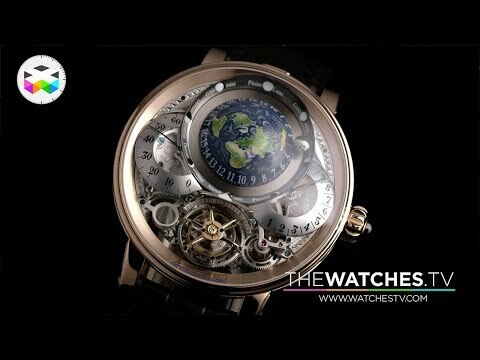 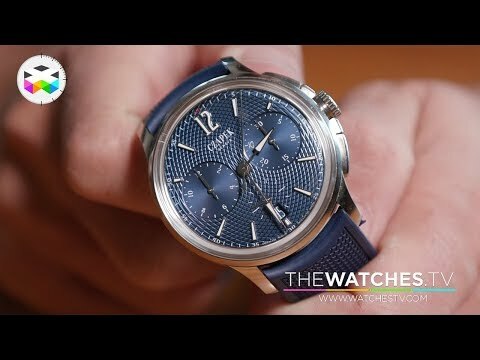 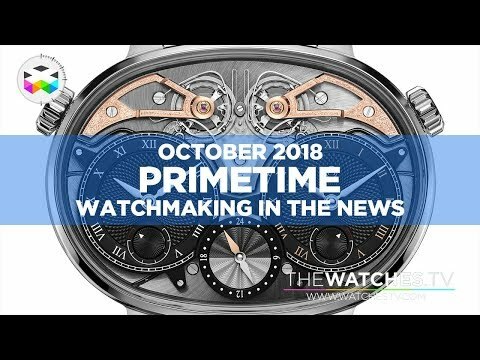 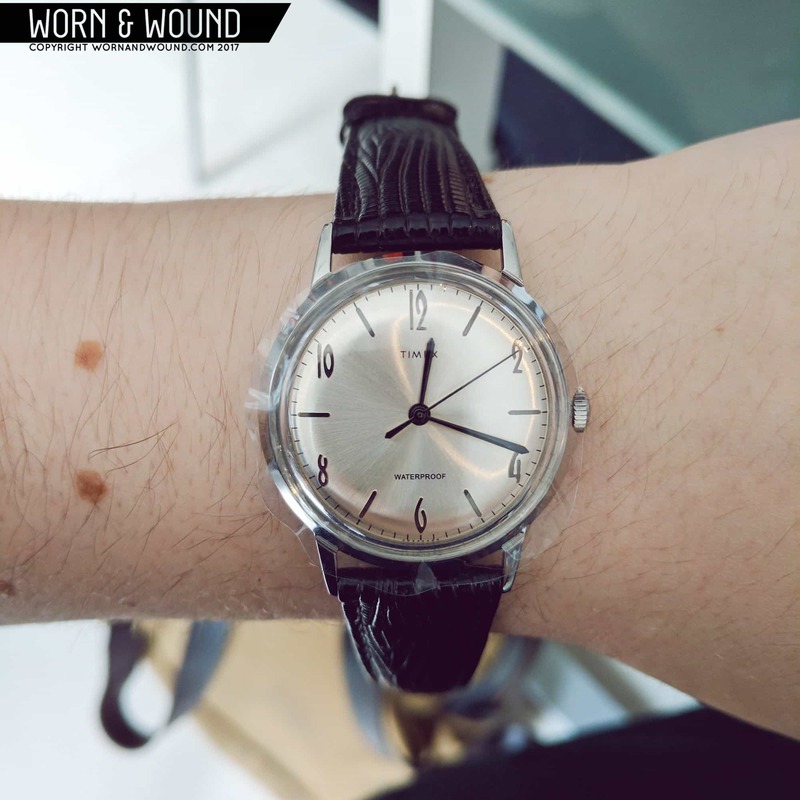 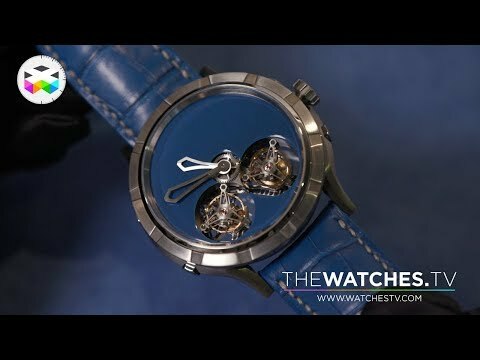 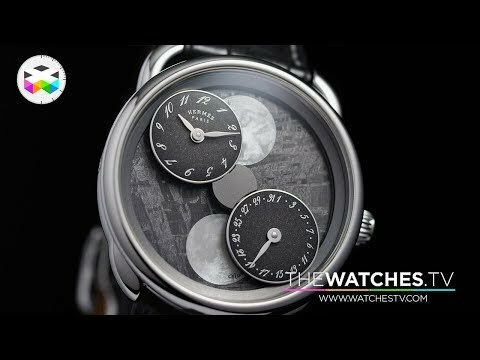 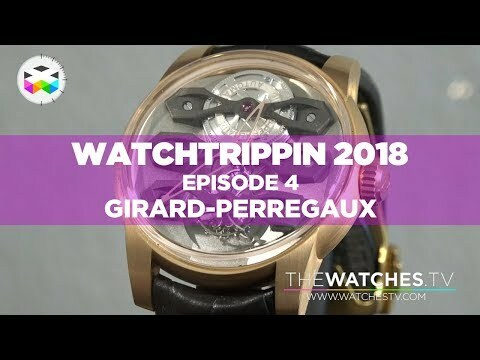 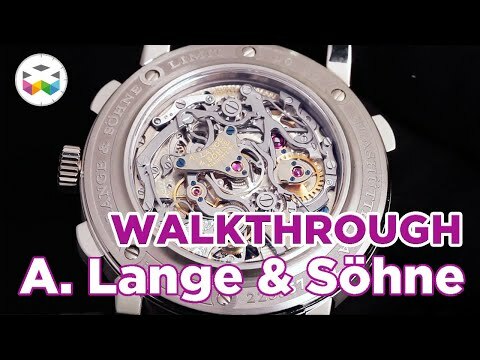 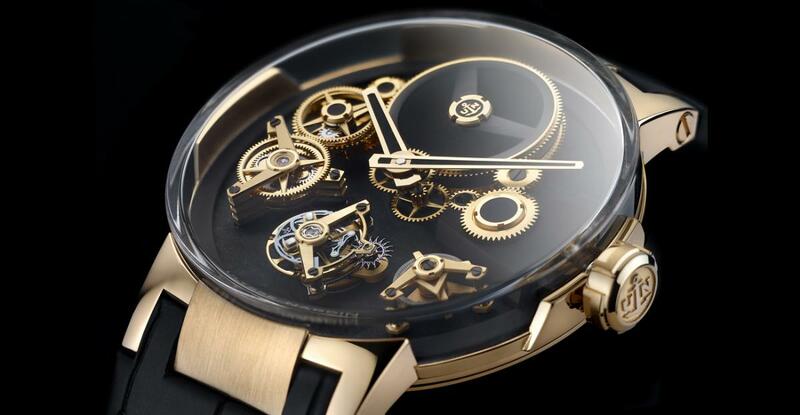 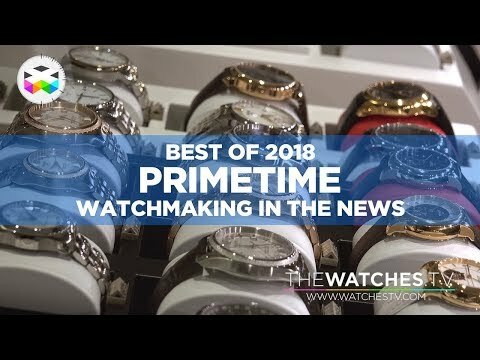 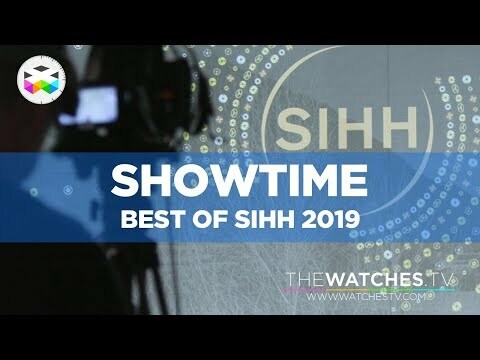 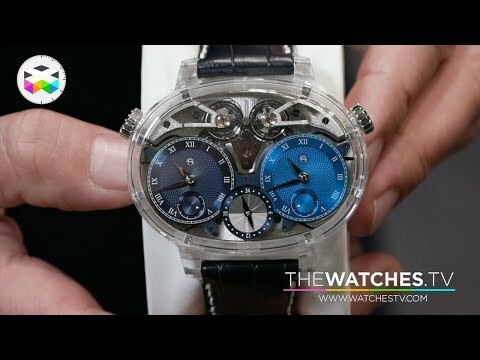 Support us on Patreon for extra interactions and goodies: https://www.patreon.com/thewatchestv For its third collection, Czapek introduced an integrated chronograph using for the first time the movement developed by Vaucher Manufacture. 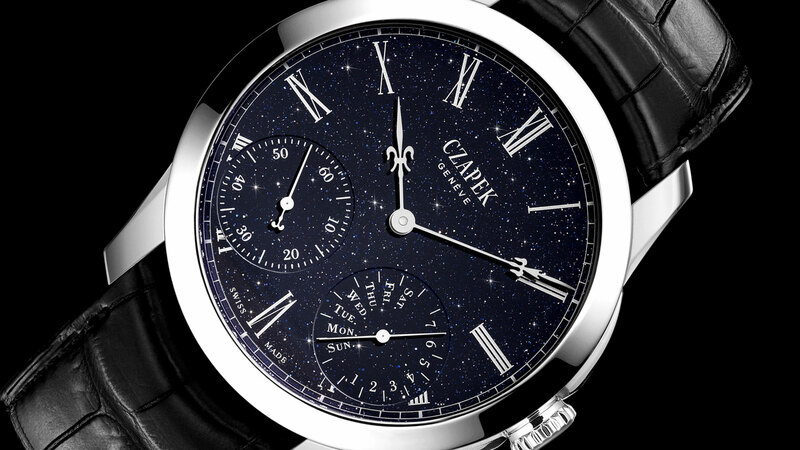 This collection is called the Faubourg de Cracovie, in reference to Czapek's history in Poland where Czech born Czapek immigrated to in the middle of the 19th century. 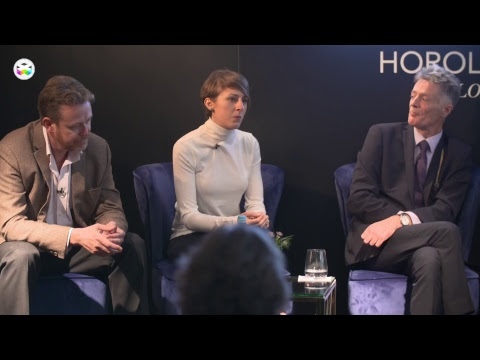 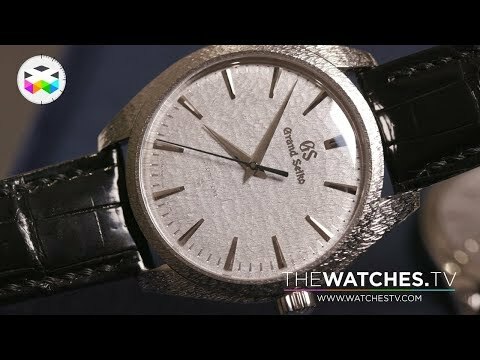 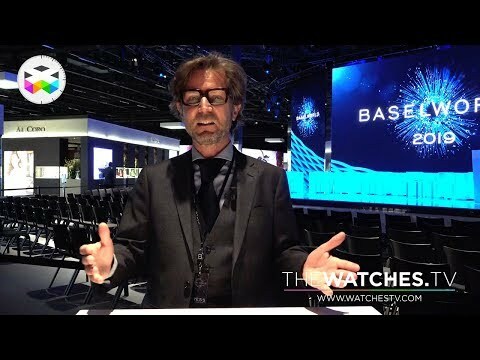 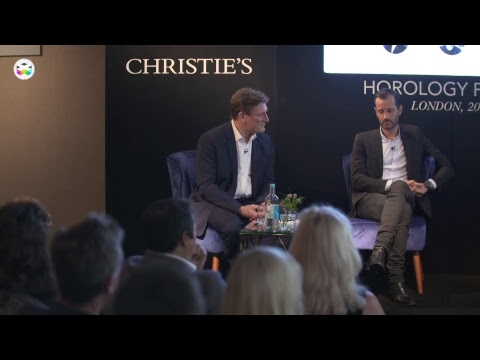 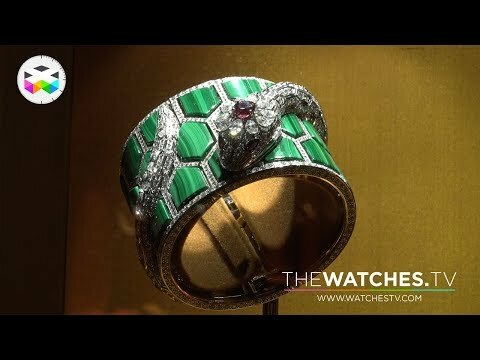 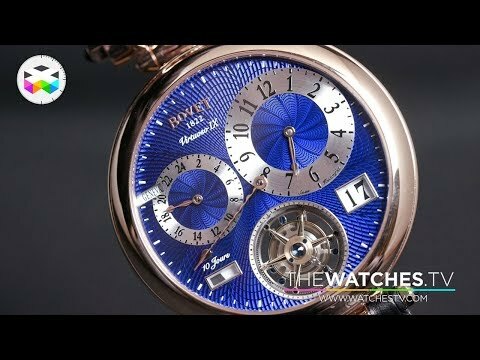 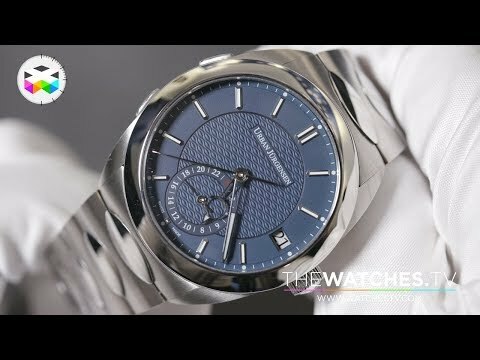 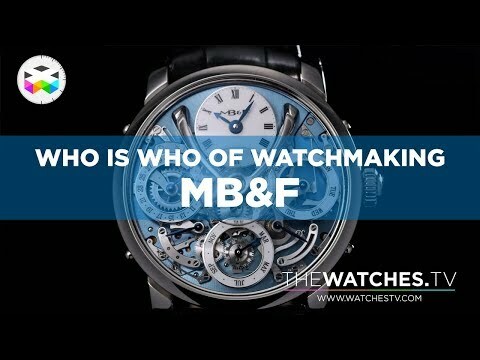 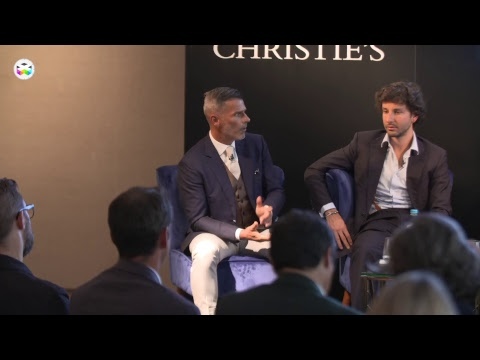 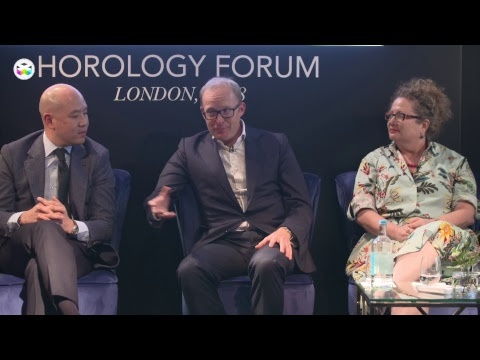 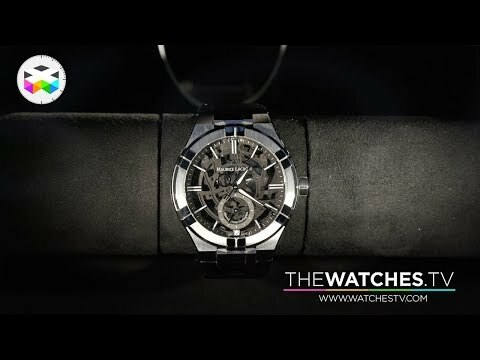 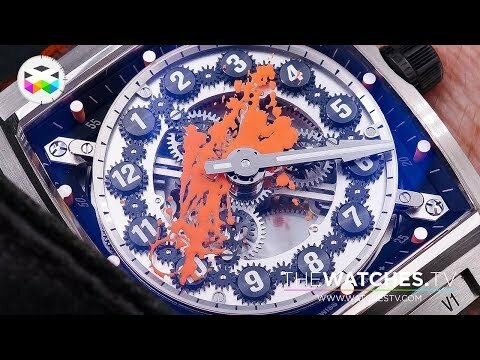 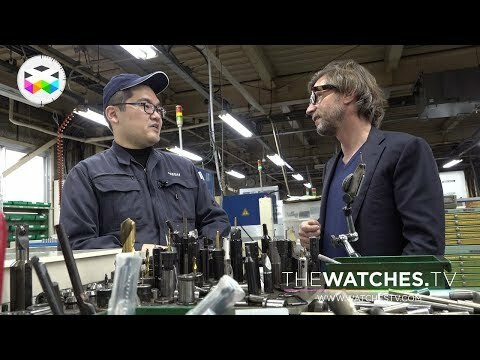 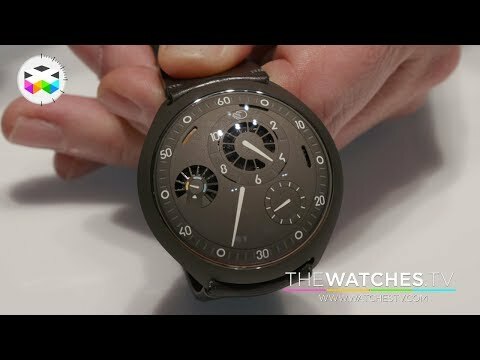 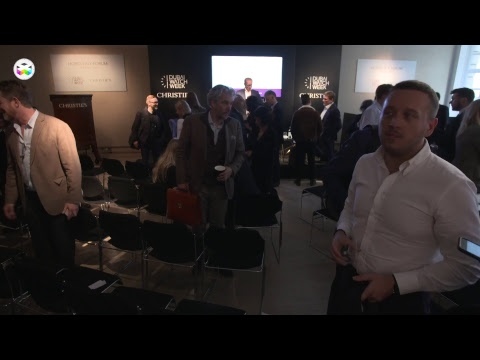 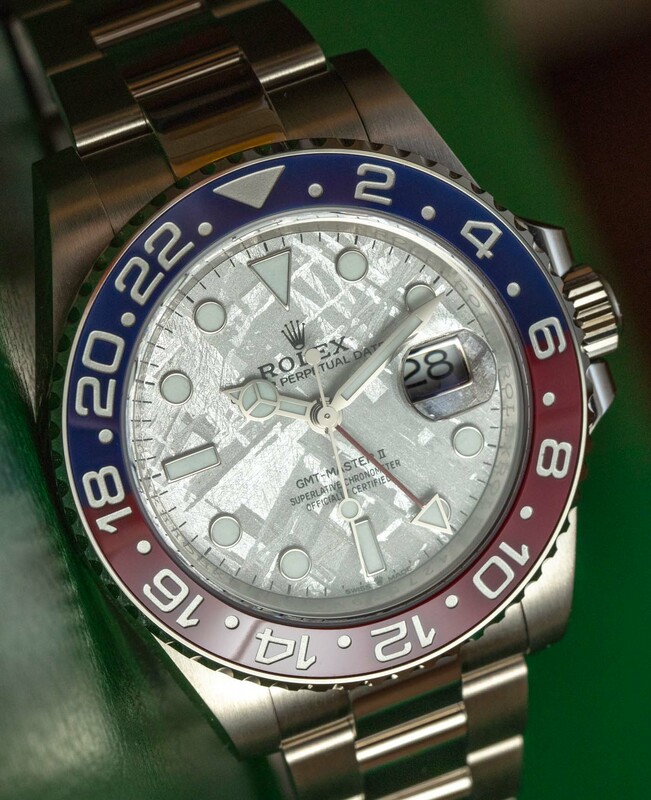 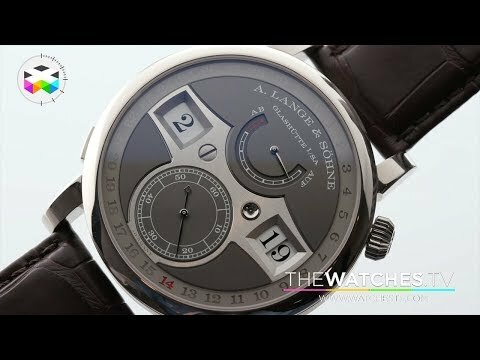 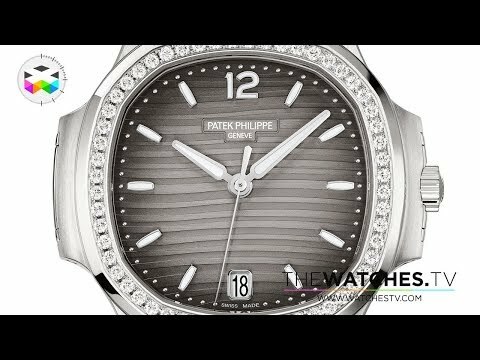 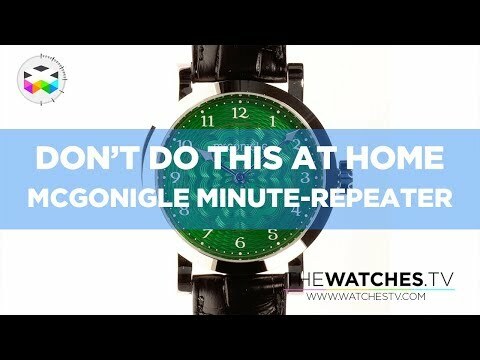 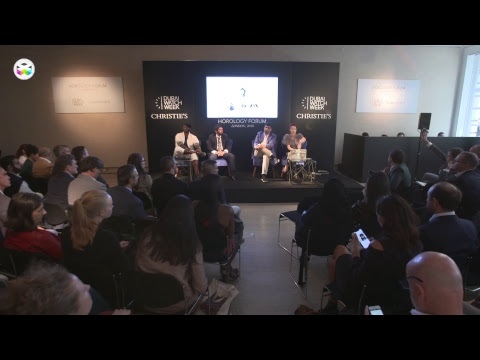 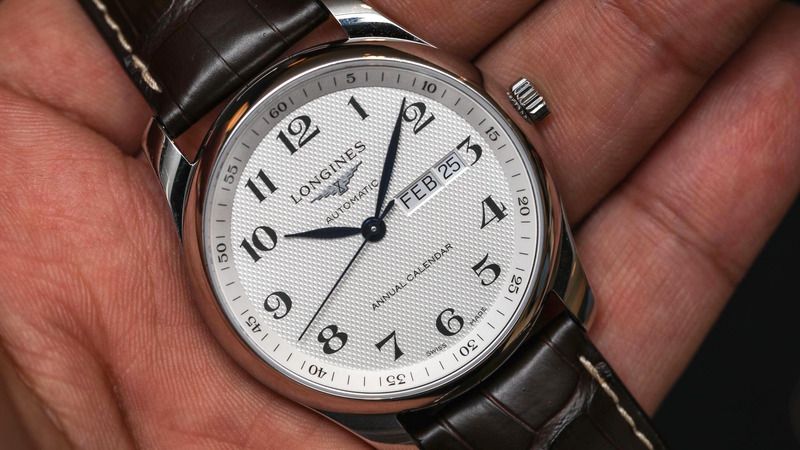 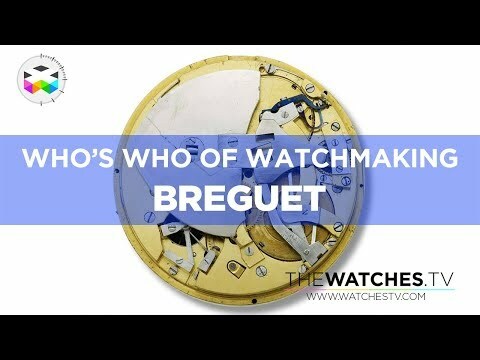 Know more about this in this video report with Xavier de Roquemorel, CEO of the brand.